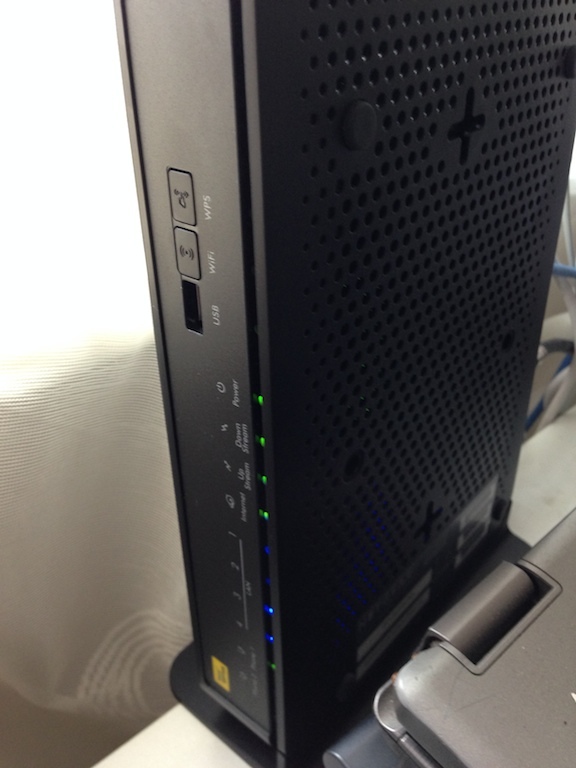 I have cable internet connected at home, I’m using the Optus hybrid fibre/coax network (HFC), recently I had some performance issues, the old modem had started to go a bit flakey and Optus came and swapped my faulty modem/router. Thats when the noise on HF started, s9 hash constatntly, mostly on 7MHz, but all over the bands. I assumed it was a device I had connected to this new modem/router (a wireless access point) as the noise went away when I unplugged this device. 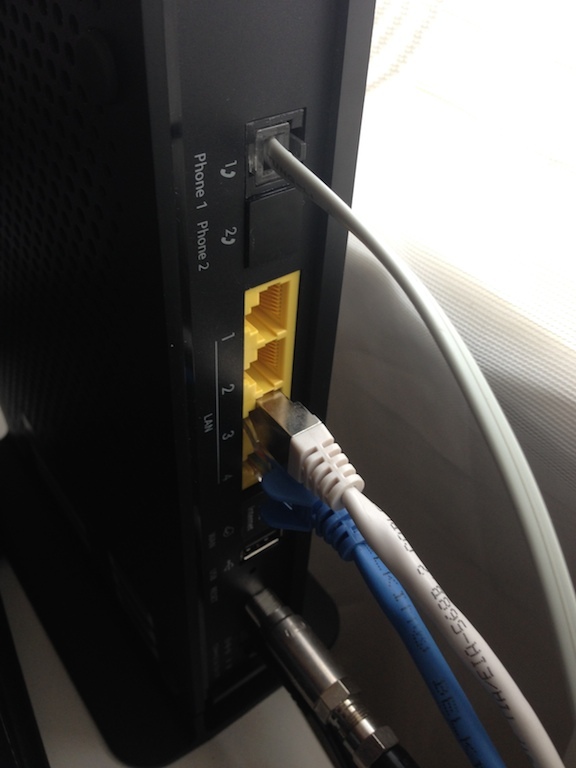 But then I plugged in another wireless access point, next time I’ve turned on the radio, LOTS of noise. yesterday I had a spare moment to have a tinker and see if I could work out what was going on. The router has 4 ethernet ports, when anything is connected to ports 1 and 2, i get a huge rise in HF noise, my antenna is 40-6m resonant, the lower bands see this noise more than the higher bands. Ive tried different source machines, different ethernet cables, and different port speeds, only when synced does the noise start. You can see this in the video below. 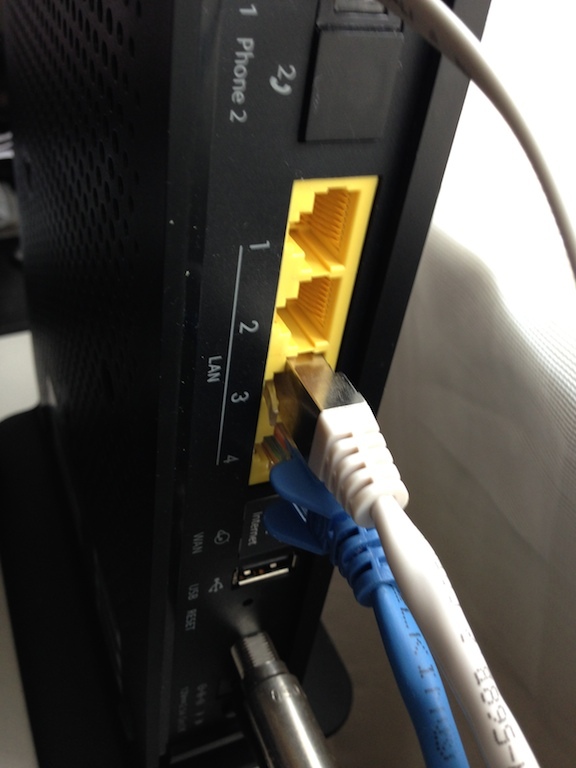 Something in the router makes the noise, luckily I have plenty of ports and the like on other routers and can live with the reduced ports out of the main box, but, its still annoying. Im just glad I found it, and the fix was simple..
← Nathan the AR magazine media star! !